Revenue Recovery and Compliance are two of the most important business operations at a health care provider’s facility. Unfortunately, they can also take up a lot of your staff’s time and resources. We’ve compiled a list of helpful practices to help reduce costly mistakes, and improve efficiency. Many healthcare providers are faced with the uphill battle of recovering payments for services they provided. 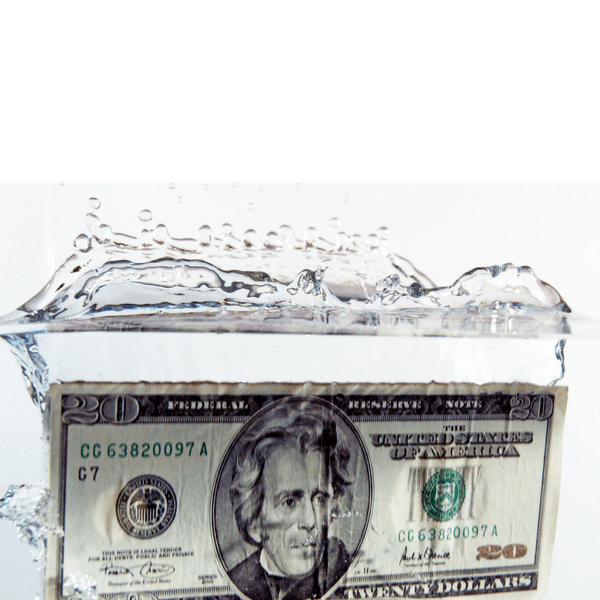 These delayed or lost payments can add up quickly and become a drain on your staff. All too often, insurers will deny or delay reimbursements to health care providers because of incomplete or missing claims. A call to the health insurer will be met with the infamous “No Claim on File”. - If the claim is submitted electronically, your clearinghouse can give you access to a report verifying that claims were received by the health plan. Simply send this proof to the health plan representative who tells you there is no claim on file. - If claims or appeals are filed on paper, send them by certified mail, return receipt requested. You should at all times try to send claims electronically as these claims will be processed quicker and you will receive faster claim payments. - AOB forms not only assign a claim benefit or payment to the practice, but assign other rights to the provider and their representative such as the right to file claims, appeal and even to litigate against the health plan. - All appeals should include an enforceable AOB signed by the patient. Health Plans that are employer-sponsored are governed by ERISA, a federal law. - NOTE: Preferred that complaints be filed by patient and not the provider or your counsel. - You may also file complaints with the State’s Attorney General. Keeping up with compliance changes in a digital world can be exhausting, but is a requirement to avoid costly mistakes. A compliance checklist is your first step to make sure you are compliant with HIPAA, ERISA, and other legislations. 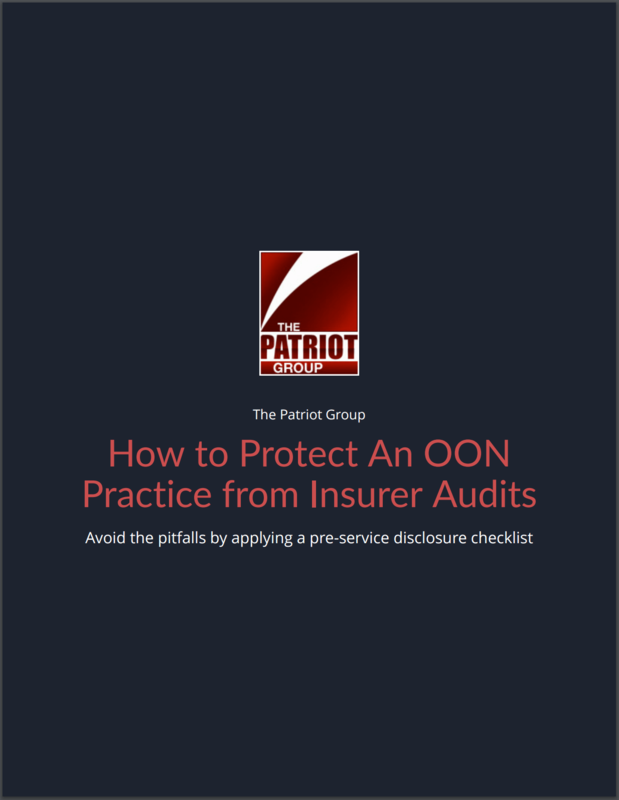 Hiring an expert, such as Thomas Force & The Patriot Group, in compliance and law can save your health care facility time stress, and money. Fight back against health plan recoupments, refund demands, or SIU investigations. The Patriot Group and their Law Firm, The Force Law Firm, PC., are managed by highly trained attorneys with experience in the area of Appeals, Revenue Recovery Techniques and Recoupment Defense. They provide the highest quality of revenue recovery and compliance services for healthcare community by advocating and fighting for the rights of its healthcare physician facility clients and their patients with the various insurance companies.